Ballygawley is a small village located at an important junction between two regional roads. It offers an extensive range of services including hotel accommodation, grocery, petrol, post office, restaurant, bars, spa facilities etc. The village provides a focal point for a network of quite country roads in the vicinity as well as access to the wilderness areas of the nearby Ox Mountain Range. 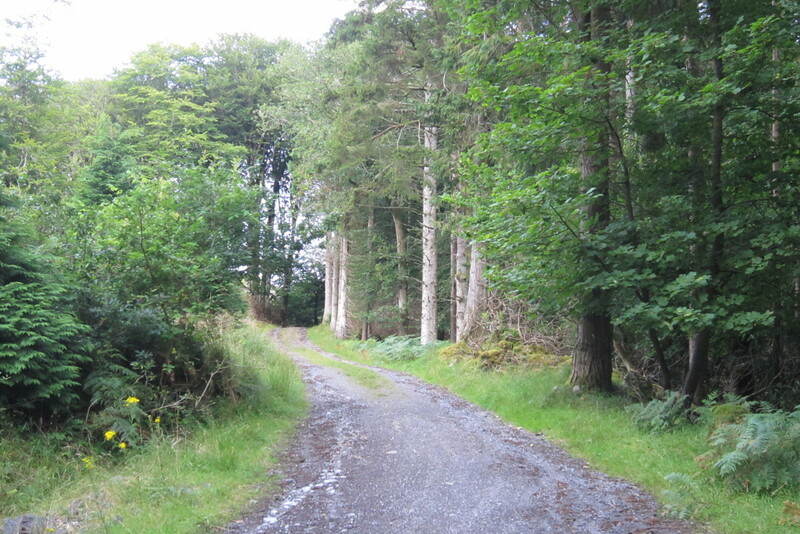 The Slieve Daeane route is a walk along roads and forest tracks. 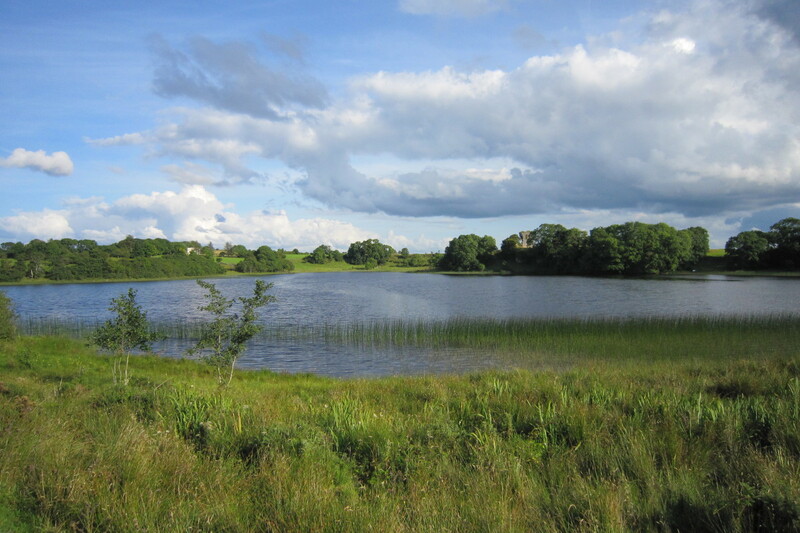 It follows along a section of the Sligo Way with stunning views over the surrounding countryside. From Ballygawley follow the R297 in the direction of Sligo, take the first right along the mountain foot road passing by Ballygawley Lake. Approximately 1km after the lake take a left following the track onto the mountain, upon reaching a t junction in the trail turn left onto the Sligo Way. 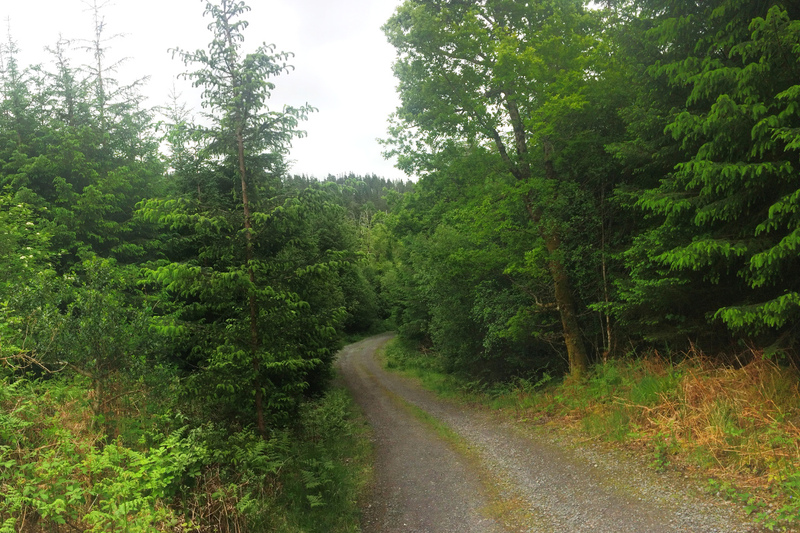 Follow the track past Lough Lumman and over to Ballygawley woods. 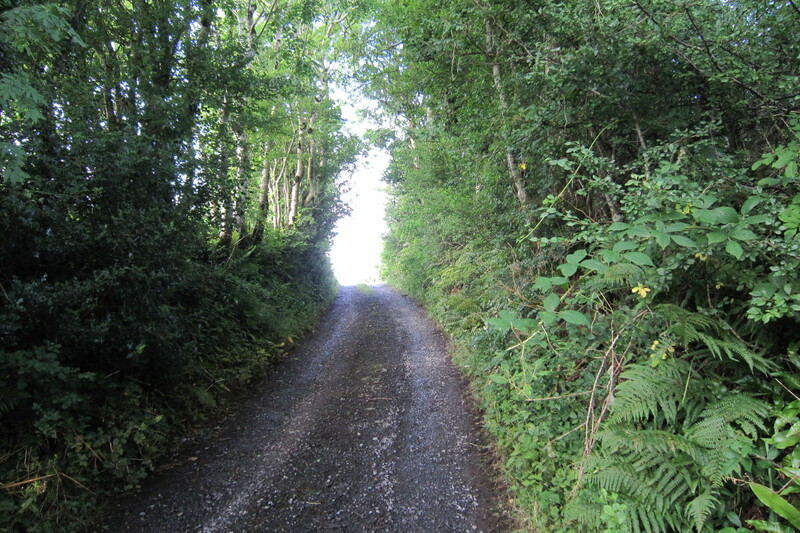 Continue to follow the Sligo Way down through the woods until you reach a main road. Turn left and follow the road back to Ballygawley. 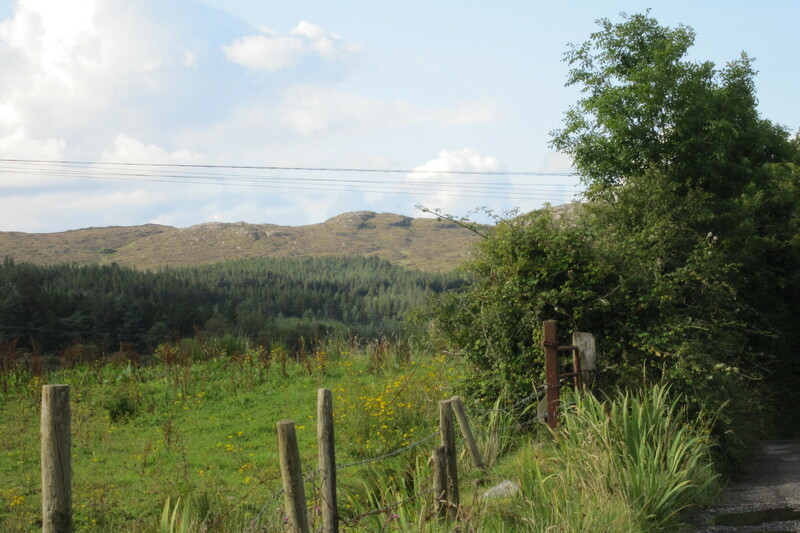 Legend has it that the passage tomb located on the hills of Slieve Dargan above the Sligo Way is the final resting place of the Hag of Beara, who lost her magical powers after she drowned in the ‘bottomless’ Lough Dagae. Castle Dargan (in ruins) is visible from the road over looking Lough Dargan. It was built in 1422 by Conor Mac Donagh and has changed ownership many times over the years. It is now part of the Castle Dargan Hotel and Resort and is surrounded by and 18 hole golf course.